L-Arginine is an amino acid utilized in the formation of protein and the synthesis of creatine, a bioactive compound involved in energy transfer in muscles. 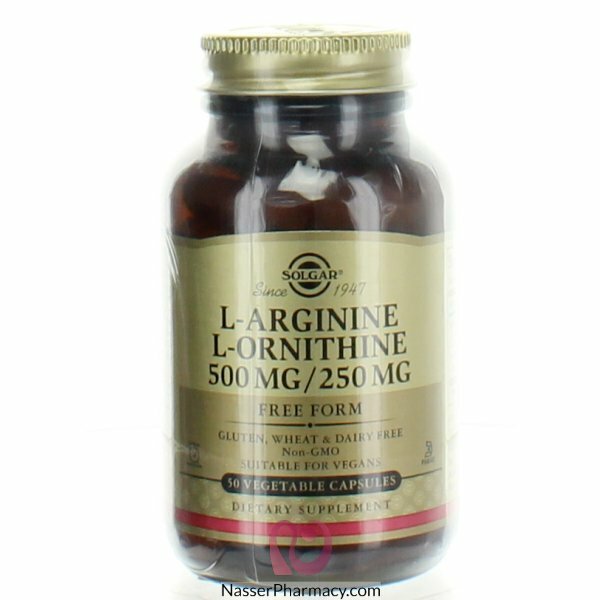 L-Ornithine is an intermediate compound involved in the synthesis of L-Arginine in the body. This product provides Free Form L-Arginine and L-Ornithine to promote optimal absorption and assimilation.